Get On Board is an interactive workshop designed for current and potential nonprofit board members looking to gain more knowledge around board governance fundamentals. This dynamic workshop will provide attendees essential skills that will enable them to be effective and meaningful members of a nonprofit board. The curriculum is designed to provide introductory information for new or potential board members, identifying relevant trends, and changes in the ever-changing nonprofit world. The evening concludes with a “Nonprofit Meet and Greet” to give attendees the opportunity to meet local nonprofit organizations who are seeking to fill board member positions. Registration is $50 per person and will take place at the Vegso Community Resource Center (VCRC), located at 261 NW 13th Street, in Boca Raton. To be a part of this exciting workshop, please register by January 21, 2019. 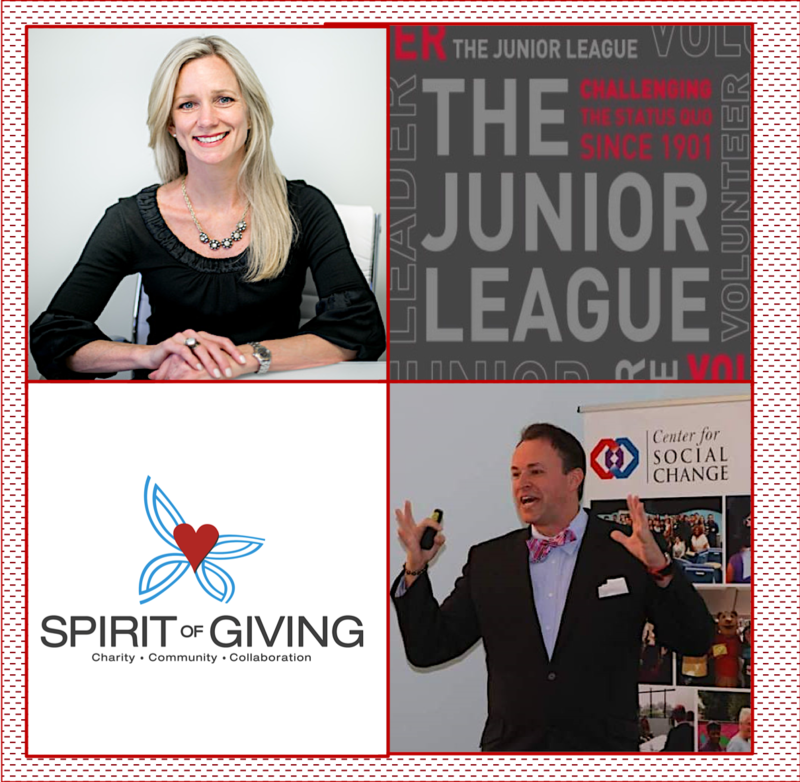 Get On Board is offered through a collaboration of the Junior League of Boca Raton and The Spirit of Giving. The Junior League of Boca Raton (JLBR) was founded in 1971 when the needs of the city were realized by several community leaders. 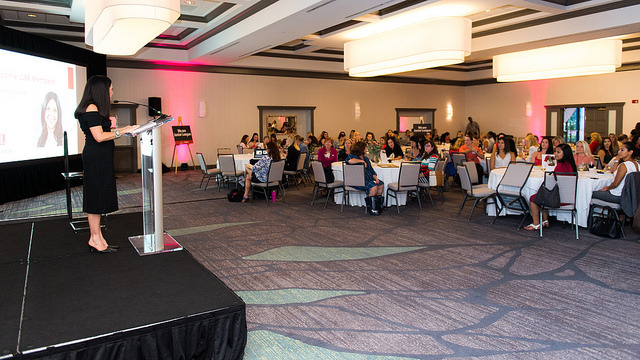 The JLBR includes over 700 highly motivated, educated, and influential women, who are committed to promoting voluntarism, developing the potential of women, and improving the community through effective action of trained volunteers. Our members have been improving the lives of children and families in the South Palm Beach county area for over 40 years. The Spirit of Giving Network is a collaborative, nonprofit organization with a focus on children and families in South Palm Beach County. It is a forum where nonprofits and community supporters share information, resources and best practices. Currently, there are more than 60 nonprofit member organizations meeting on a monthly basis. The group’s objective is to streamline the delivery of services to the community by working collaboratively to solve issues and improve operations through internal and external partnerships. Meet Our “Get On Board” Facilitators and Speakers! Tony is the President of south Florida’s Center for Strategic Philanthropy & Civic Engagement after first joining the organization as an affiliate in 2013. He has twenty years of experience working in the nonprofit sector. In addition to his role at the center, Tony is also the Founder and President of Mister Nonprofit Consultancy. Inc. and a national trainer and curriculum developer for the Sanford Institute of Philanthropy. Christopher currently serves as Founder and CEO at CNoeLimits, LLC, a private management consulting firm, where he is working on several initiatives to provide increased corporate social engagement and social awareness on key issues affecting the nonprofit sector and Florida enterprises. Dr. Noe has served as the Manager of the Office Depot Foundation providing resources and trainings for numerous nonprofits nationally. Most recently, Dr. Noe served as Director of Social Investment at Nonprofits First, where he was a trainer and facilitator for hundreds of nonprofit professionals in providing nonprofit capacity building. Dr. Noe is a graduate of Leadership Boca, Leadership Delray, and Leadership Palm Beach County. He earned his BA in Political Science from Maryville College, his MBA in Nonprofit Management from Argosy University and a Ph.D. in Global Leadership at Lynn University in Boca Raton, FL. emphasis on areas such as executive search, board training and coaching, grant writing, and major gift development. A designated CFRE (Certified Fundraising Executive), she works with nonprofits that seek to develop a high-performance culture and obtain measurable outcomes with significant social impact. A passionate educator and speaker, Kirsten is also an Instructor for the Sanford Institute of Philanthropy at National Leadership Institute. Veronica is a full-time search marketing professional, a wife, mancub mother of 2, and a Florida native. She is the Founder and President of LoSoMo Inc, a digital marketing agency based in Boca Raton, FL that focuses both company and personal branding to help you cut through the noise. When she isn’t busy wrangling a business and two kids, she speaks worldwide about digital marketing strategies and trends, starting and running her own company, and being a successful woman in business. Creation of board recruitment profile and plan for recruitment of diverse board prospects. Support for the board recruitment process and creation of a healthy board orientation process. Creation of an on boarding plan and training of new board directors to serve as fiduciaries. Support for executive committee and board leadership infrastructure. Helping craft the messaging & communications for effecting board meetings and committees. A close look at board bylaws, policies and practices, real-world scenarios and case studies.